Found in north-eastern Australia, Indonesia and New Guinea. 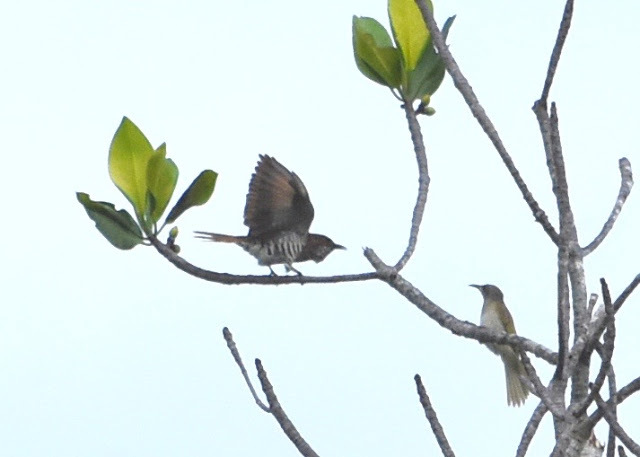 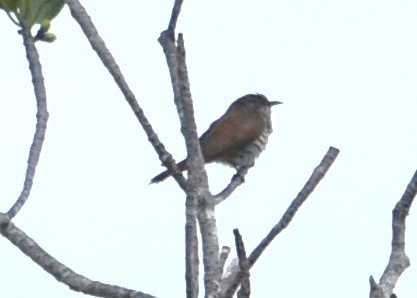 Taxonomic distinctiveness is uncertain and often lumped with the Little Bronze Cuckoo. Habitat is subtropical or tropical moist lowland forest.